Are you exhibiting at a trade show in Charlotte? Do you need assistance creating a spectacular trade show display? Metro Exhibits can help. We provide purchase trade show displays, rental trade show exhibits and much more to satisfy all of your exhibiting needs in Charlotte, North Carolina. Charlotte is the biggest city in the state of North Carolina. It is the county seat of Mecklenburg County and the second-biggest city in the southeastern United States, right behind Jacksonville, Florida. It is the third-fastest growing major city in the United States. In 2014 a U.S. Census Bureau stated the population at 809,958, making it the 17th-largest city in the United States based on population. The metropolitan area ranks 22nd-largest in the U.S., and had a 2014 population of 2,380,314. The Charlotte metropolitan area is part of a sixteen-county market region or combined statistical area with a 2014 U.S. Census population estimate of 2,537,990. Residents of Charlotte refer themselves as “Charlotteans”. It’s listed as a “gamma-plus” global city by the Globalization and World Cities Research Network. Bojangales Convention, WMA Convention, Play it Again Trade Show, Southern States Showcase, Charlotte International Auto Show, Termis-AM Conference, Heroes Convention, Southeast Design Show, 21st Century Building Expo, Fire Rescue International, ASME Power & Energy Conference, Charlotte Home Show. International Window Covering Show. At Metro Exhibits we understand the needs of companies and organizations to stand above all others. Branding, the practice of building a lifelong preference amongst consumers to choose and patronize your company, is of crucial importance. At trade shows exhibits and conventions in Charlotte, NC the ability to make an impression that will separate you from your competition is our goal. Metro Exhibits provides the best physical representation of your brand possible. 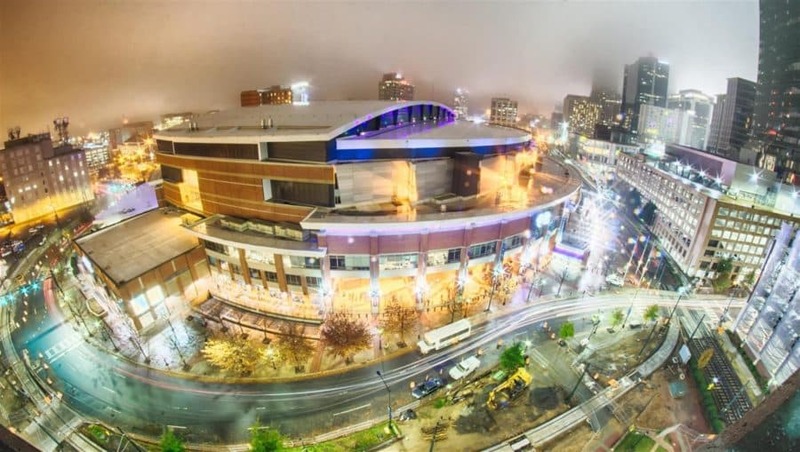 In Charlotte, as in other cities around the United States, we offer a full complement of trade show and convention services. We will work with you to create and design unique trade show and exposition booths, displays, and corporate spaces. Contact Metro Exhibits us to learn more about Charlotte trade show rentals, sales and other trade show support services. Carolina Fairs, Ultimate Queen City Car and Bike Show, Dixie Knife and Gun Expo, Tuner Evolution Car Show, Southern Ideal Home Show, Southern Christmas Show, Vape Slam, Amazing Pet Expo, Dub Magazine Car Show, Charlotte Gift and Jewelry Show, CMS Spring Teaching Career Fair, Ultimate Business Expo. Contact us today to review your needs for trade show display purchase or trade show exhibit rentals for your next trade show in Charlotte, NC.